MADRID — In a familiar scene, Real Madrid fans jumped to their feet and cheered loudly after a superb goal by the No. 7. The fans started to get excited the moment Diaz was asked to warm up on the sidelines, and it soon got much louder. "I'm incredibly grateful for how I've been welcomed to the Bernabeu," Diaz said. "I have a lot of respect for all the players who wore the No. 7 jersey in the past. It's not a burden for me." 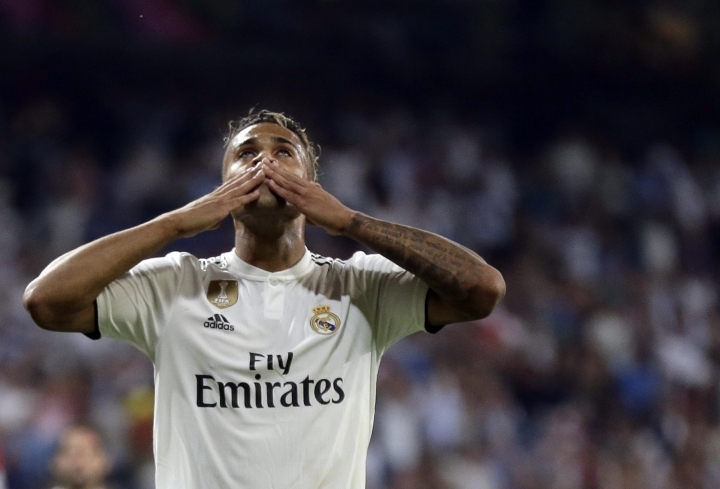 Diaz, a promising talent from Madrid's youth squad, was re-signed by the club without much fanfare after a season with Lyon. His impressive performance in the few minutes he played in his first match back gave fans plenty of reason to believe Ronaldo won't be missed as much as initially feared. That was the impression Roma coach Eusebio Di Francesco got after seeing his team get dominated by Madrid. "This team has a lot of quality. If I were a Madrid fan I wouldn't worry too much about not having Ronaldo," Di Francesco said. "They lost a great champion, but they have many other champions in the squad who can compensate his departure." 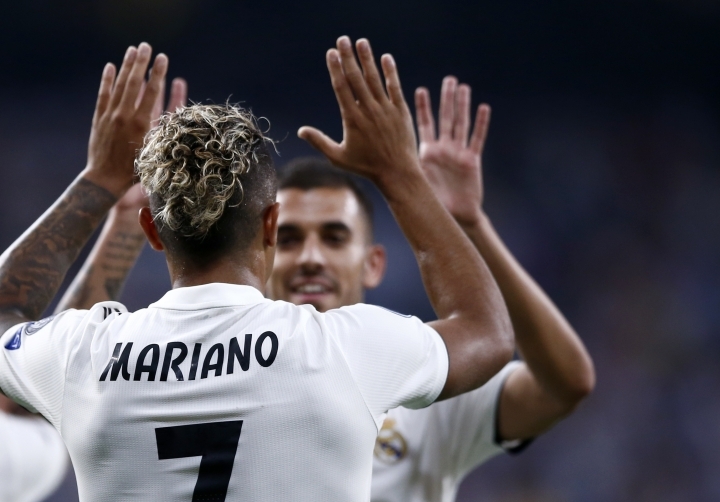 There were indeed many signs in Madrid's comfortable win to show that Di Francesco could be right. 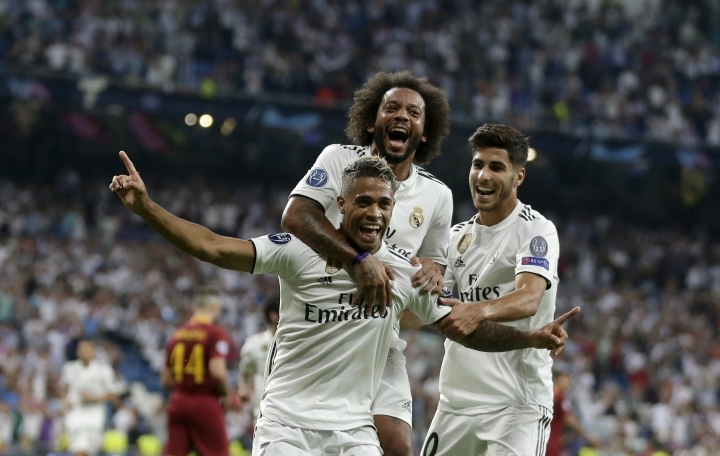 Despite losing Ronaldo and coach Zinedine Zidane, Madrid faced Roma with 10 starters from the Champions League final against Liverpool. 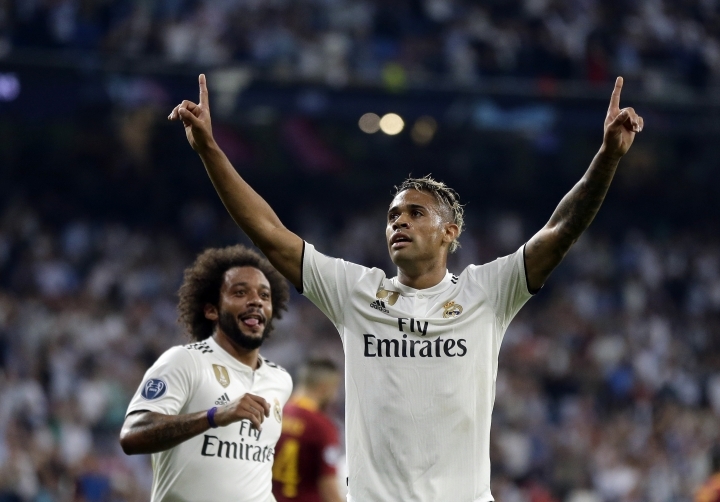 The defense remained the same, led by veterans Sergio Ramos and Marcelo, and the midfield was still anchored by Casemiro, Toni Kroos and Luka Modric. The only player who was not in the starting lineup in the final in Ukraine was Gareth Bale, who so far has shown he can be a worthy replacement to Ronaldo. The Wales forward scored his 10th goal in as many matches this season. 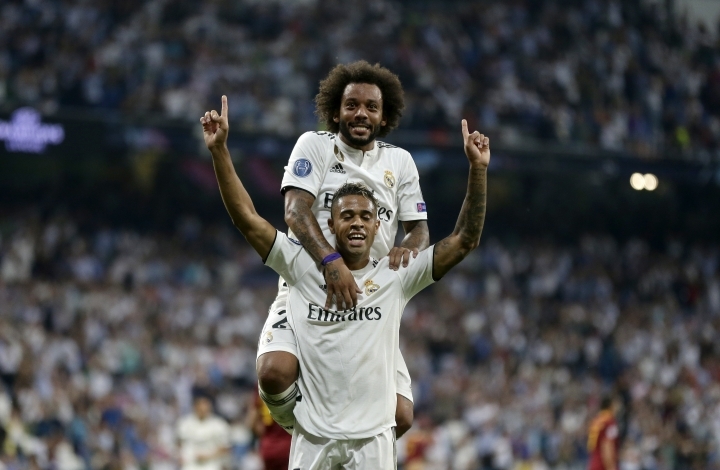 "I have a lot of very good players and they have been playing with great attitude," Madrid coach Julen Lopetegui said. "That helps the team keep improving." Madrid did not make any major signings after Ronaldo left but the squad remained filled with talent. Bale and Diaz are not the only players helping fans forget the Portugal forward. Karim Benzema has also played well this season, scoring with ease and being crucial for the team's new attacking front. 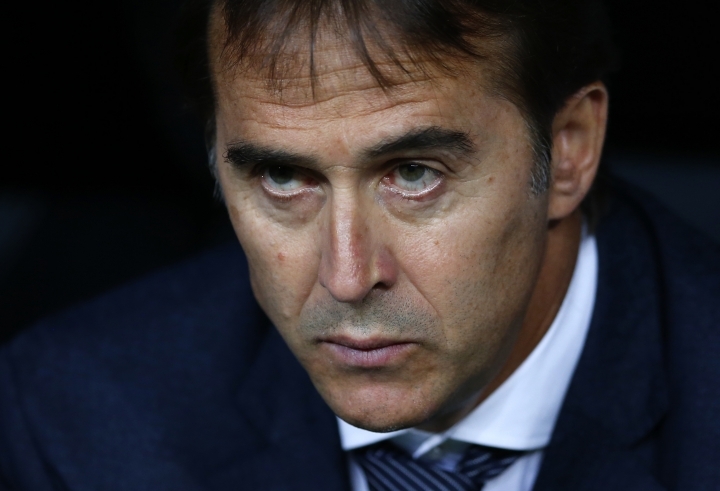 Lopetegui's biggest headache is deciding which Spain attacking midfielder to leave on the bench — Francisco "Isco" Alarcon or Marco Asensio. 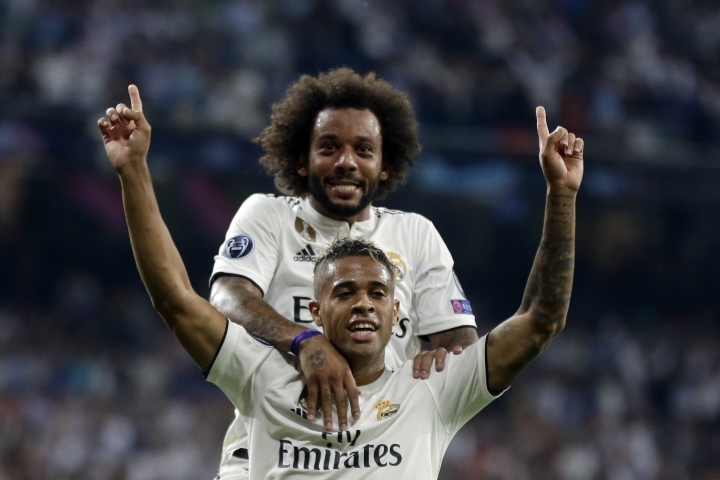 Both have impressed when they played but only one is getting to start under Lopetegui's tactical formation. Isco's superb opening goal from a set piece on Wednesday was reminiscent of Ronaldo's remarkable free kicks. Lopetegui also has Lucas Vazquez as an attacking option, and in goal he is keeping Keylor Navas as a starter even though the club signed Thibaut Courtois, voted the World Cup's best goalkeeper with Belgium. Diaz and Bale weren't the only players loudly cheered in Wednesday's match. Modric also got a standing ovation when he came off near the end, with the crowd calling him the best in the world, just like they often called Ronaldo when he was at the Bernabeu. "I'm feeling better after having gone through the physical and mental strain of the World Cup," said Modric, who led Croatia to the final in Russia. "I hope to soon be back at the level I was playing last season." Lopetegui still has the option of bringing up talented Brazilian teenager Vinicius Junior, who has been thriving with the "B'' team after being bought for nearly 45 million euros ($52 million) from Brazilian club Flamengo. 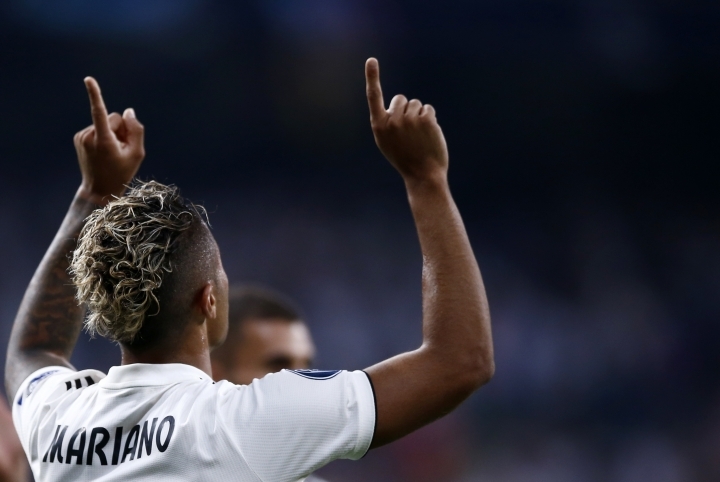 And next year Madrid will likely be able to use another promising Brazilian forward, Rodrygo, who was acquired for nearly the same price as Vinicius from Brazilian team Santos.